The hype has been big, the concept is fantastic, so just how good is Foxtel’s 4K Channel 444? 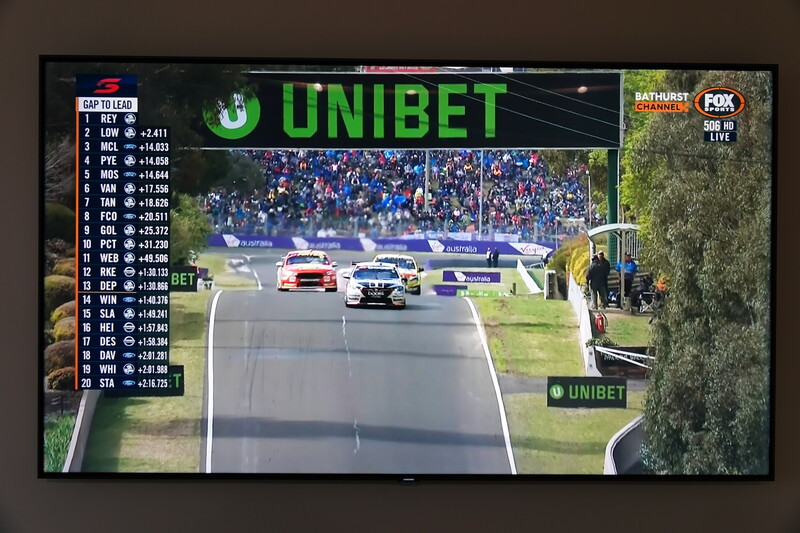 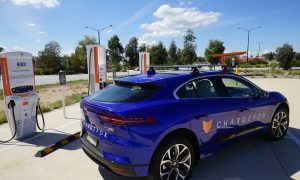 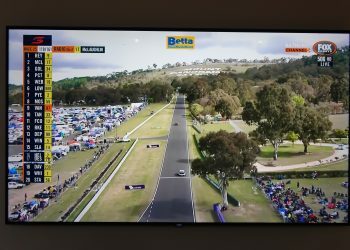 Today the channel kicked off with the Bathurst 1000 Live, and we’ve been flicking between channel 506 (HD) and 444 (4K) all through the race. 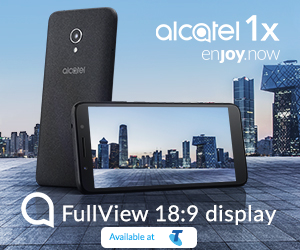 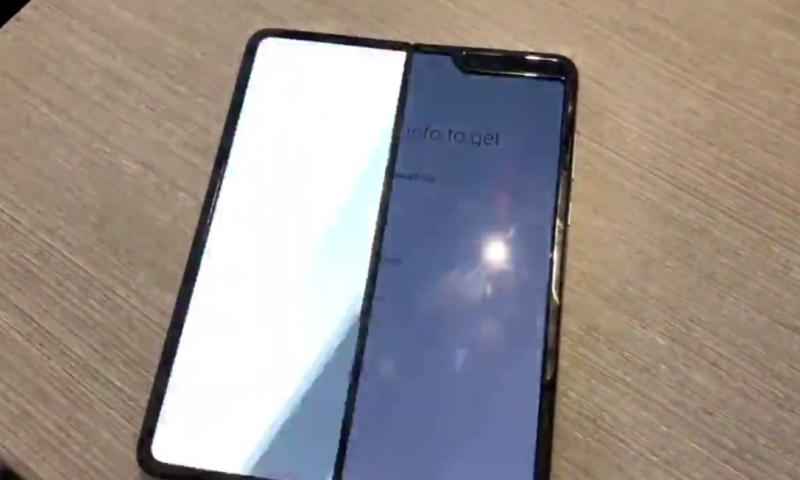 For the trained eye, its very clear where and when the vision is better, and it’s also very clear that not all the cameras are broadcasting 4K. 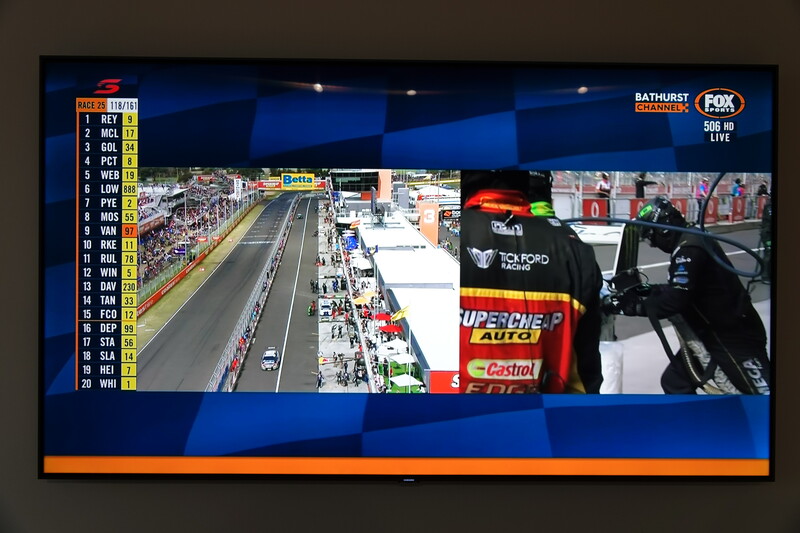 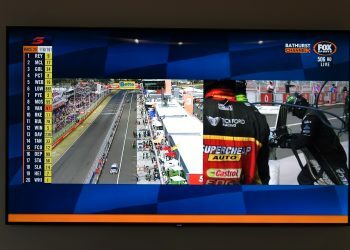 It’s our estimation, without any clarification from Foxtel or Supercars TV, that the overwhelming majority of the fixed trackside cameras are 4K, while none of the onboard or the fly camera down pit straight are. 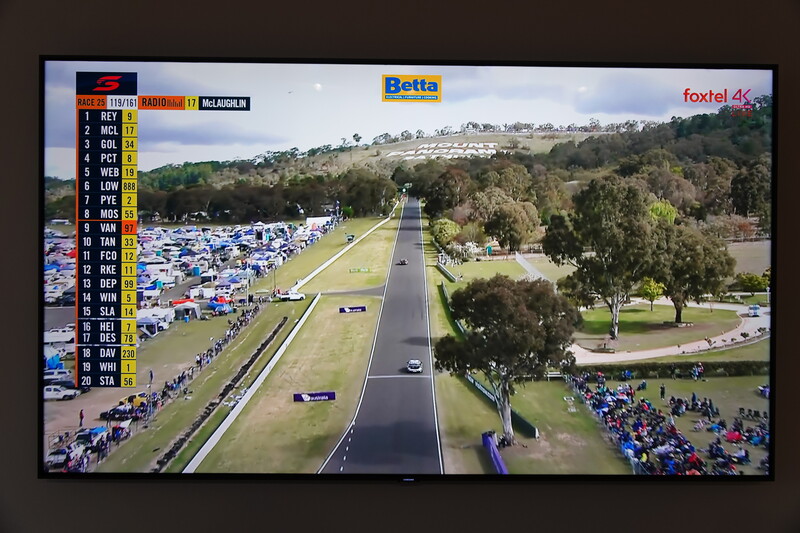 Here’s an example from turn 2 Griffins bend looking down Mountain Straight. What I see there (on the full size images) is much more detail in the sponsors on the car, and the leaves on the tree. 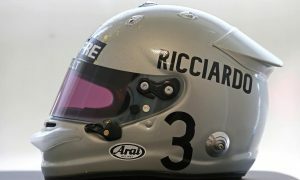 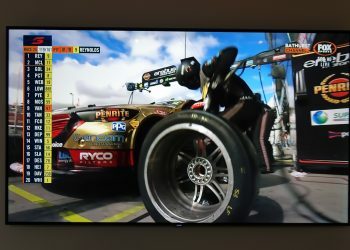 In the pits there’s a mix of HD and 4K, look at the right hand camera here, which shows more clarity in the refuelers helmet and in the advertising on the wall. I think it’s critical to know this is not a mind-blowing experience. 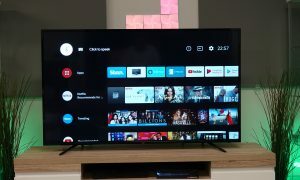 This is incrementally amazing – after you’ve flicked back and forth a few times you will end up 100% preferring the 4K channel. 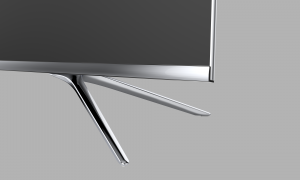 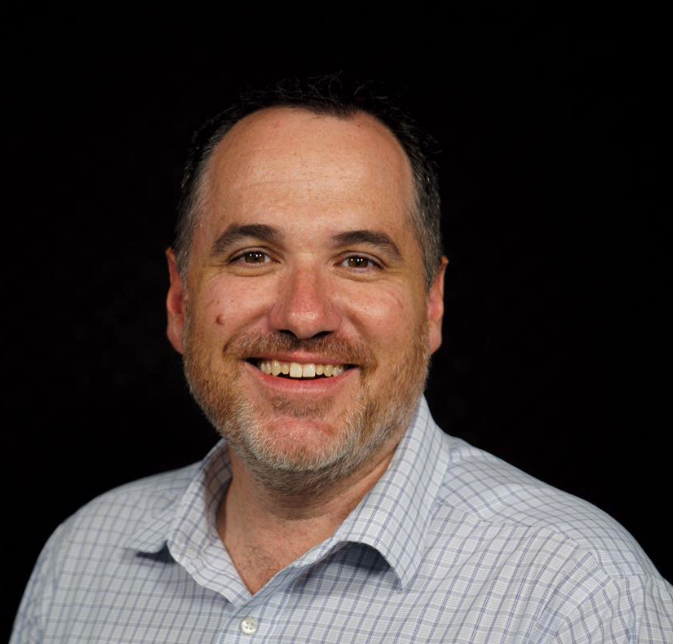 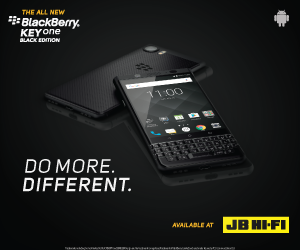 Audio is different too – perhaps more clarity, more bass on the 4K channel? There’s a bunch of 4K content coming over the month ahead on 444 – and plenty of Cricket from November. 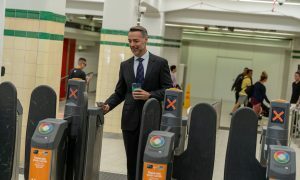 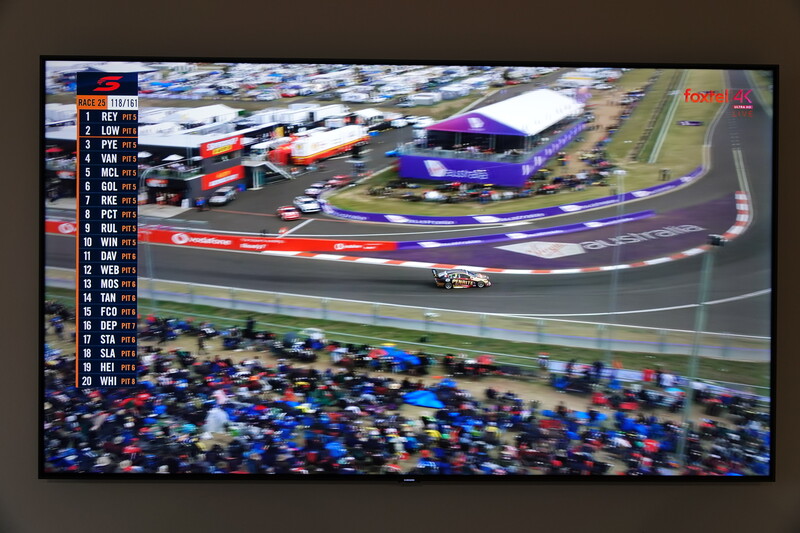 Here’s the original photos we took, so you can try and get a better sense of the difference. 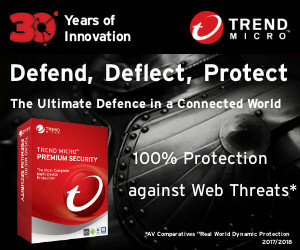 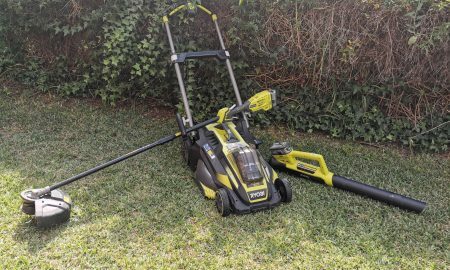 Click to see the image. 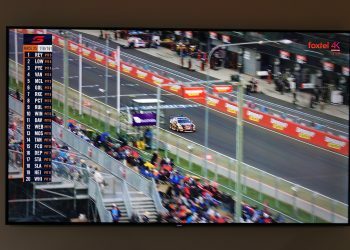 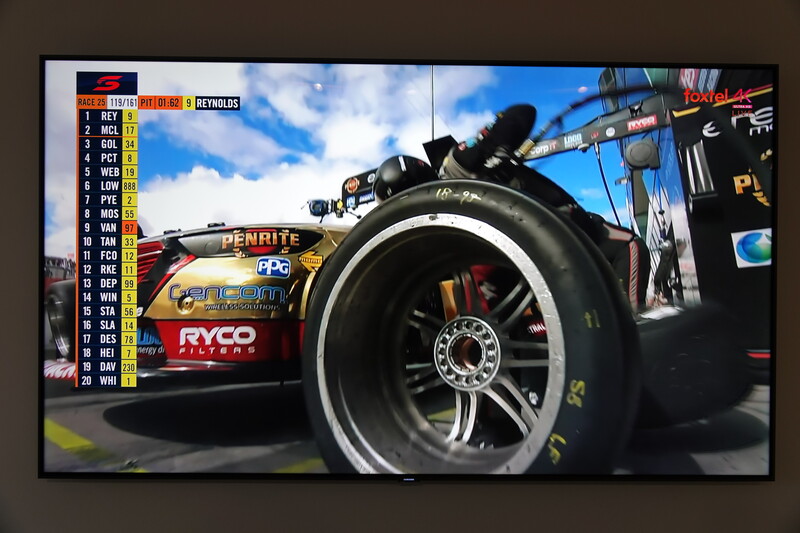 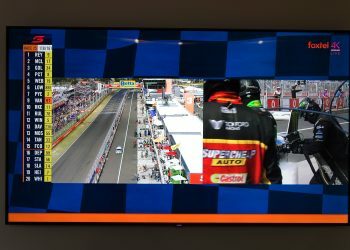 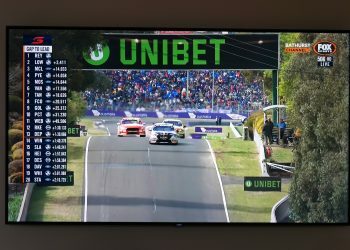 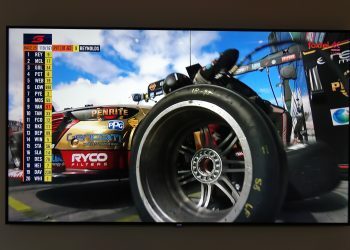 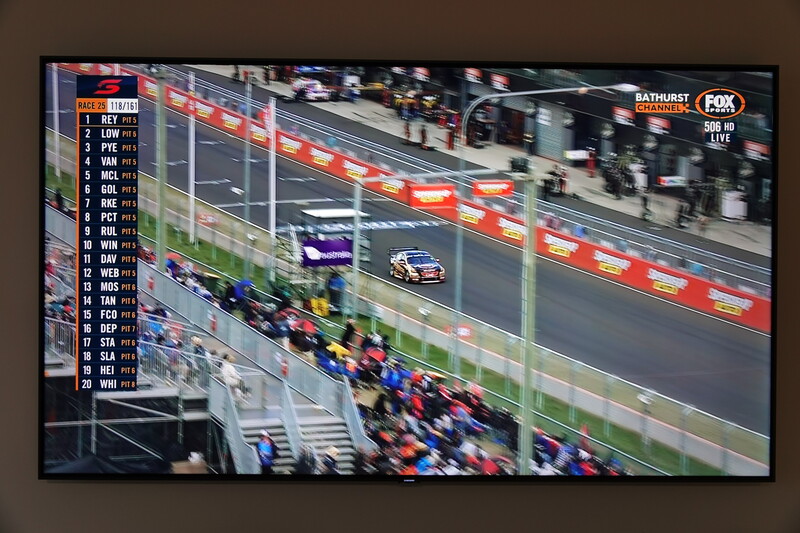 Went to Harvey Norman Auburn store yesterday to see the race on various 4K displays and the problem I could see was there is a vast difference between 4K model.While I agree it’s looks nice but for me not enough to ditch my 60″ Pioneer Kuro which still produces a fantastic picture especially as it has been ISF calibrated might wait for 8K?